Choosing the perfect pendant for your space is a decision with consequence. Unlike lamps, which you can move around and swap as your heart sees fit, pendant lights can feel a little permanent. They usually require a call to an electrician (unless you're particularly skilled in that department) and they aren't so easy to install or remove. 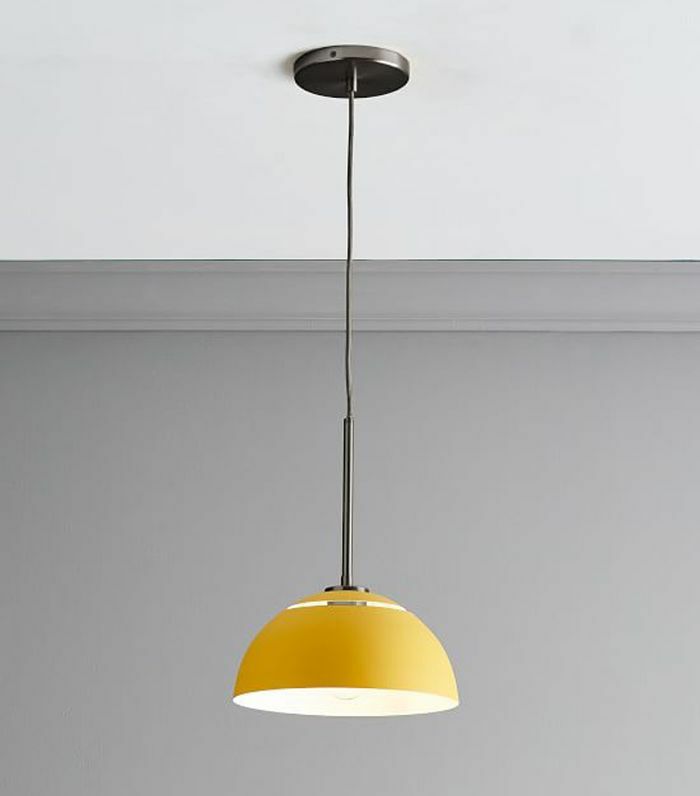 The careful consideration of finding the perfect pendant lighting for your home is one worth pondering over. 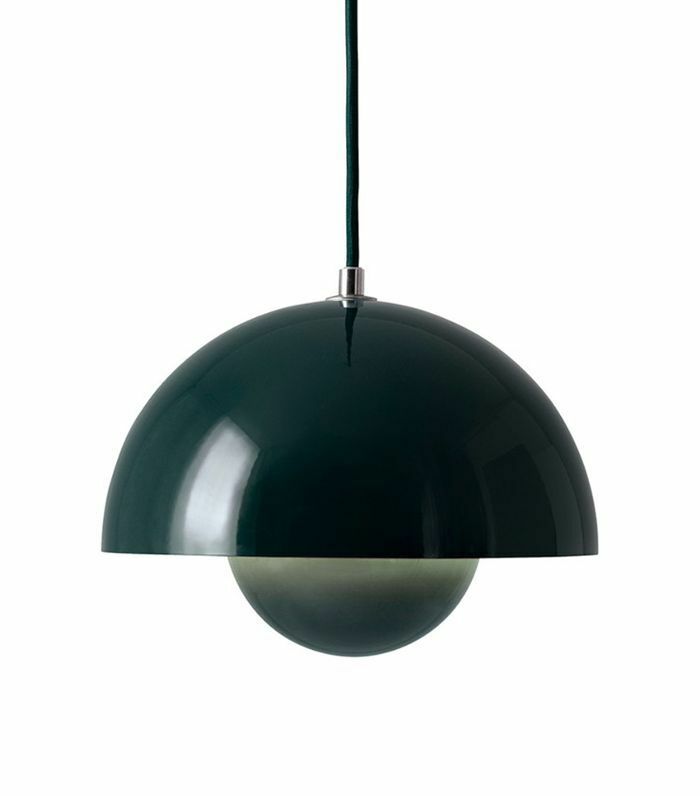 There are a few things to consider when choosing the perfect pendant lighting. What room is it going in, what size should you shop for, what kind of lighting are you looking to cast? Once you have a clear idea in mind of what you want (and the budget you're willing to spend) time for the fun part: shopping around. 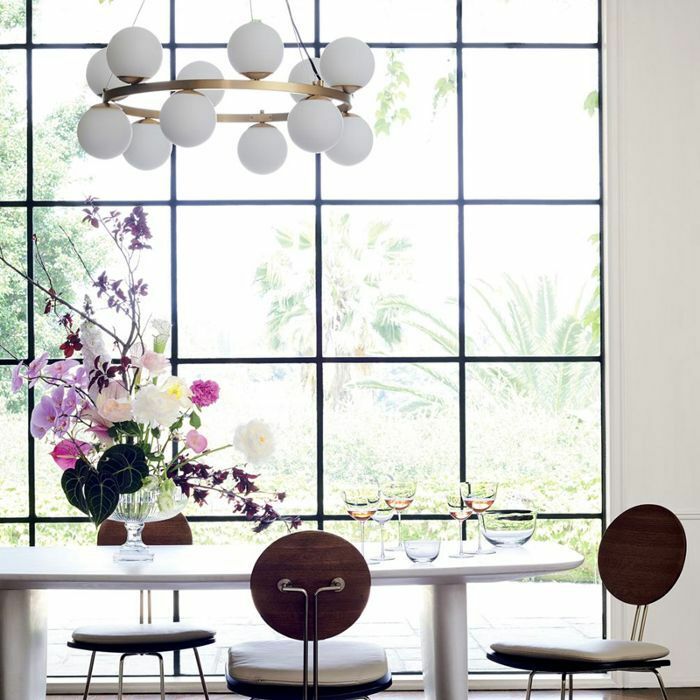 We've made this process 100% times easier and more exciting by handpicking the very best modern lighting pendants on the market—ranging from $99 all the way to $67,000. We guarantee there's something in here for every taste and every wallet. 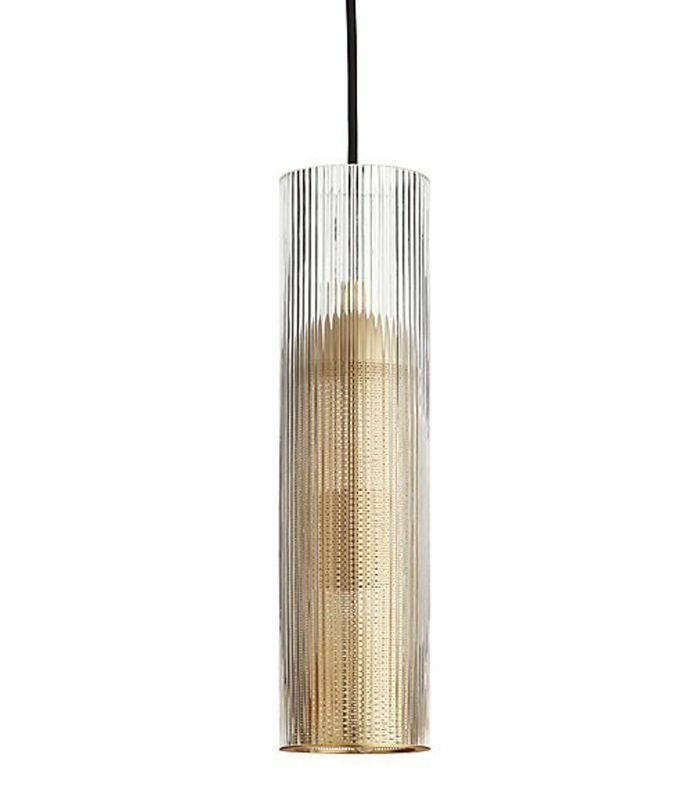 It's no secret that Apparatus makes some of the most striking lighting fixtures on the market today—and this Synapse pendant is no exception. If you have a penchant for anything 1960s, you'll love these colorful FlowerPot pendants designed by Verner Panton. 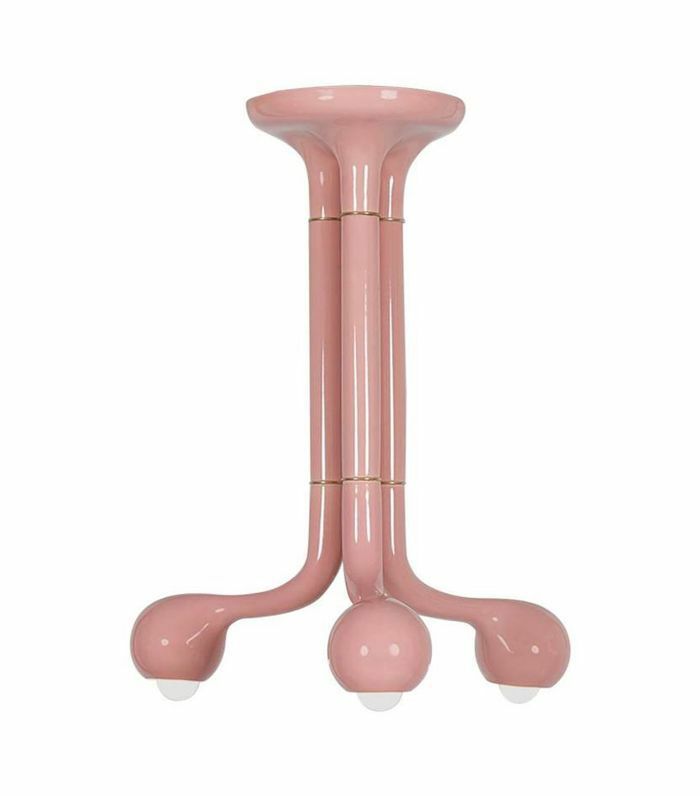 Though slightly unusual, there is something enticingly charming about this bubblegum pink chandelier from Entler. 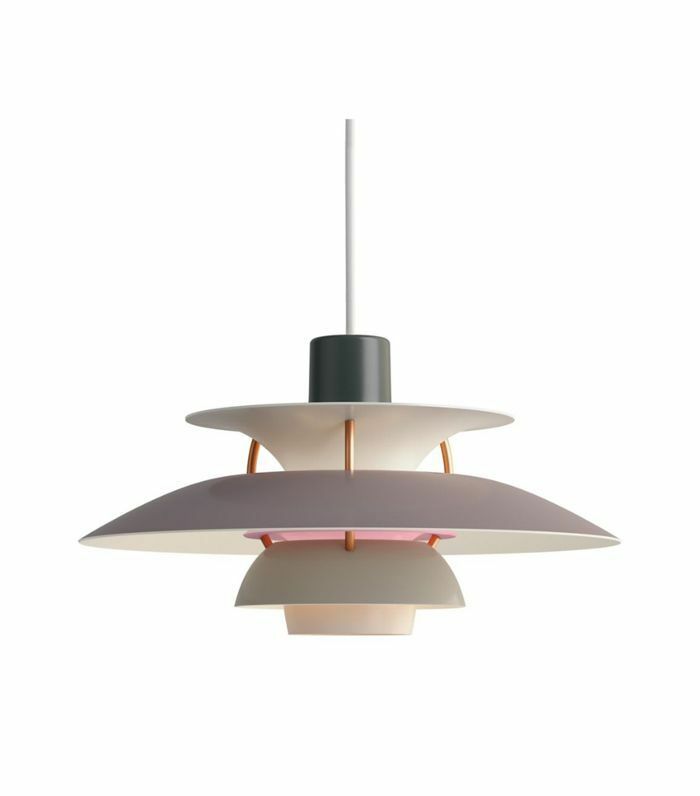 This iconic design dates back to the 1950s and is one of Poul Henningsen's most infamous designs. Today it comes in a striking variety of colorways. 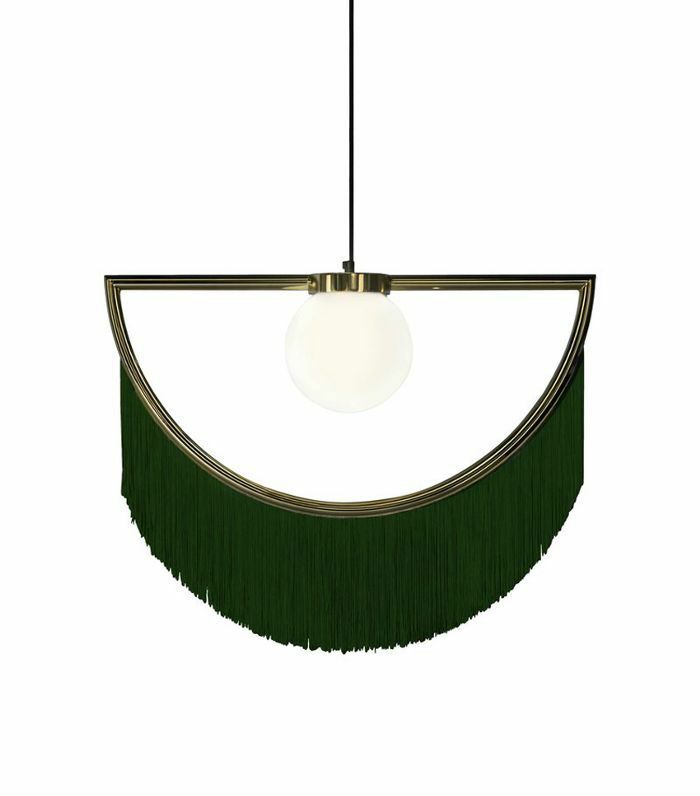 Our hearts are skipping a beat for these whimsical fringed pendants from Houtique. This delightfully nostalgic pendant designed by Claus Bonderup and Torsten Thorup in the 1980s will have you reminisce of your youth. 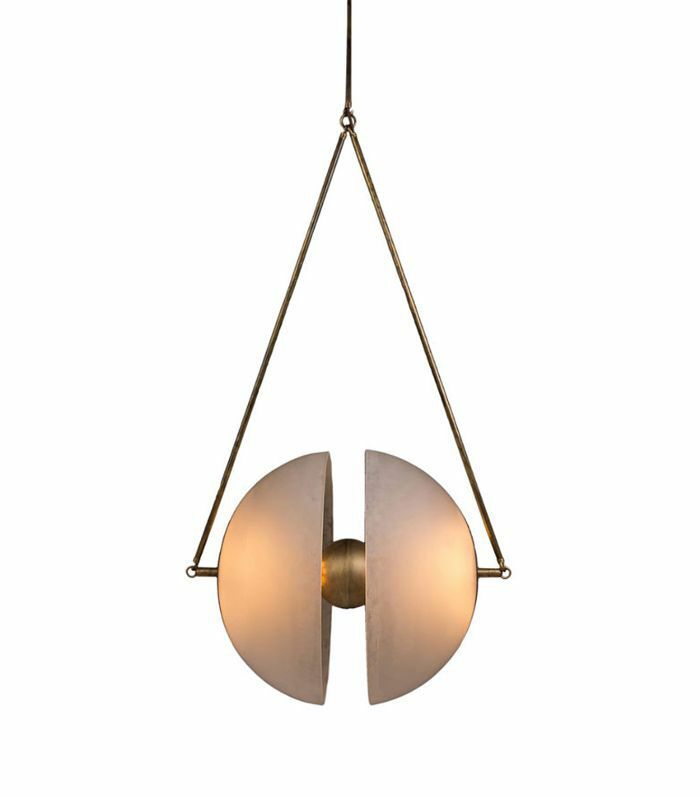 Basically the holy grail of lighting, this Lindsey Adelman fixture isn't for the faint of heart (or wallet). But it is strikingly beautiful. 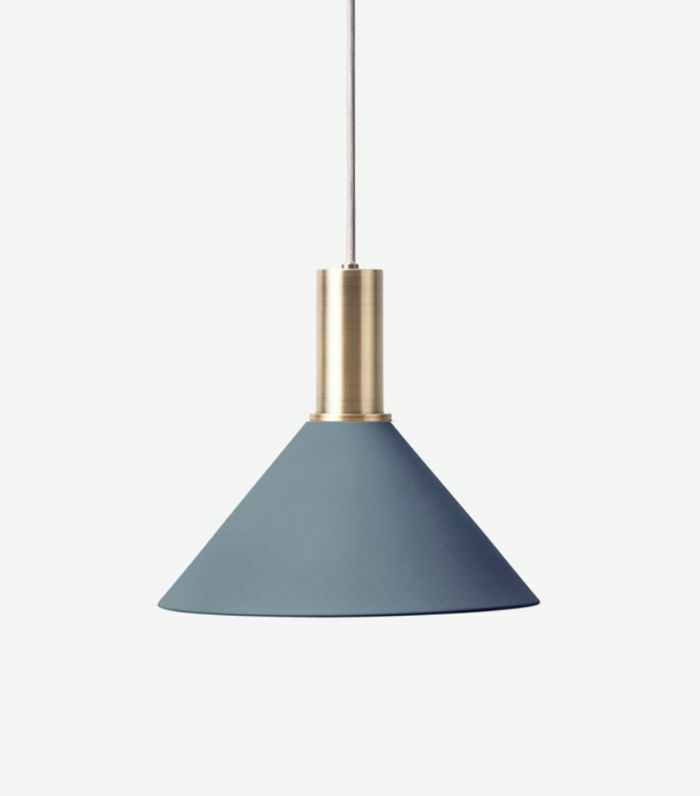 For a simple pop of color under $100, this West Elm pendant is just what you need. 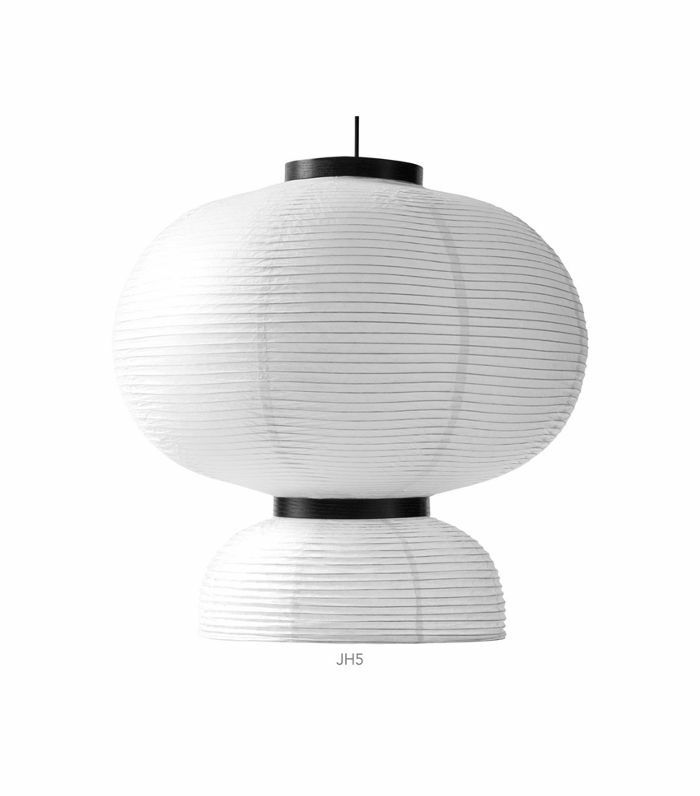 Jump on board the rice paper lantern train with these affordable Formakami pendants from &Tradition. 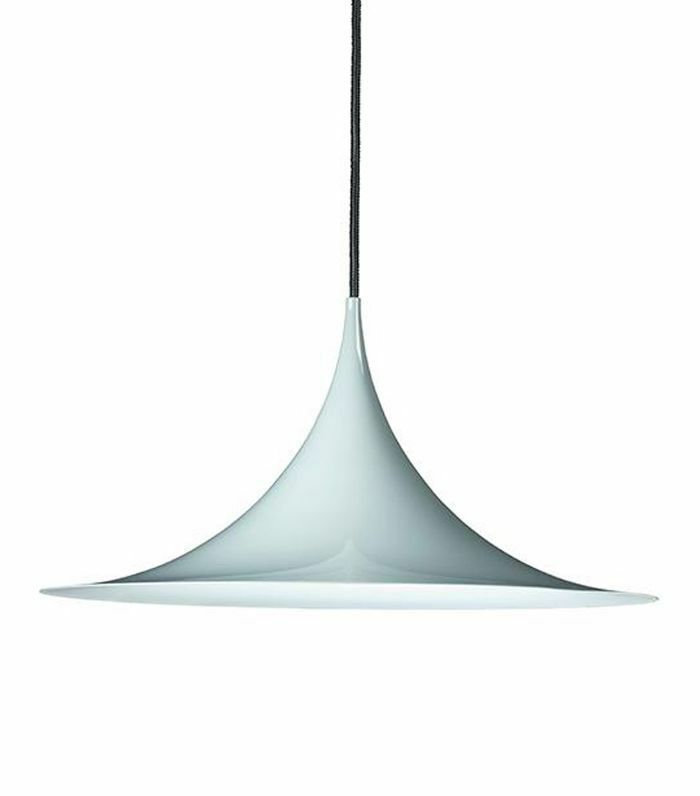 For small spaces like the bathroom or the nightstand, this petite ribbed glass pendant is just what you need. 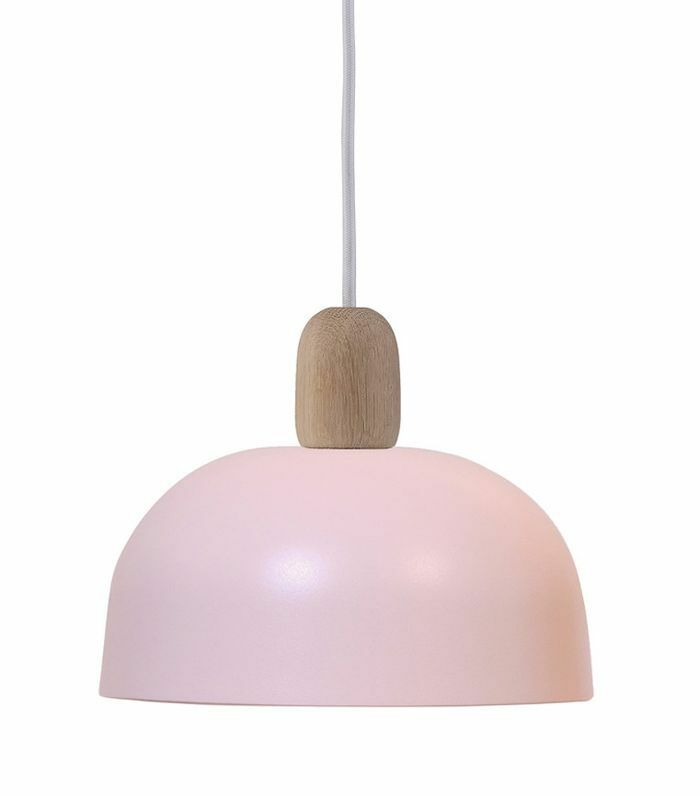 You won't find a cuter pendant than this affordable bubblegum pink mushroom lighting fixture from Harto. 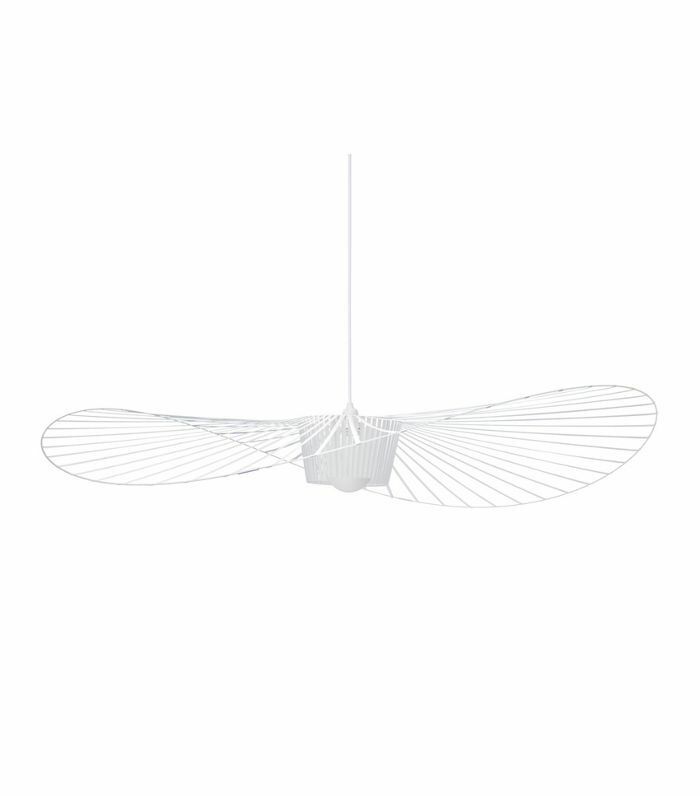 A simple modern pendant that would look great in a pair above a kitchen island or bedside tables. 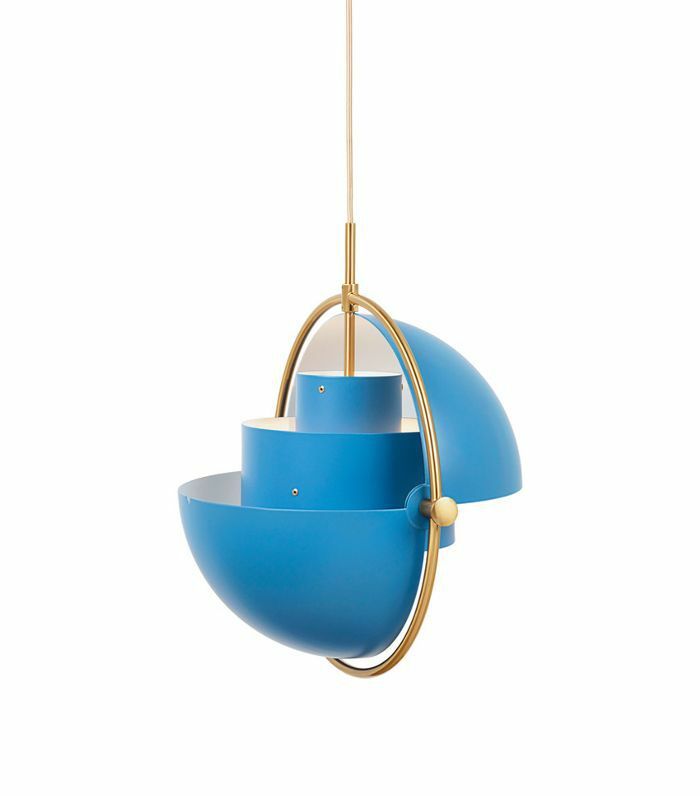 This deconstructed globe pendant by famed Danish designer Louis Weisdorf comes in multiple colors, but we particularly love it in this bold blue hue. 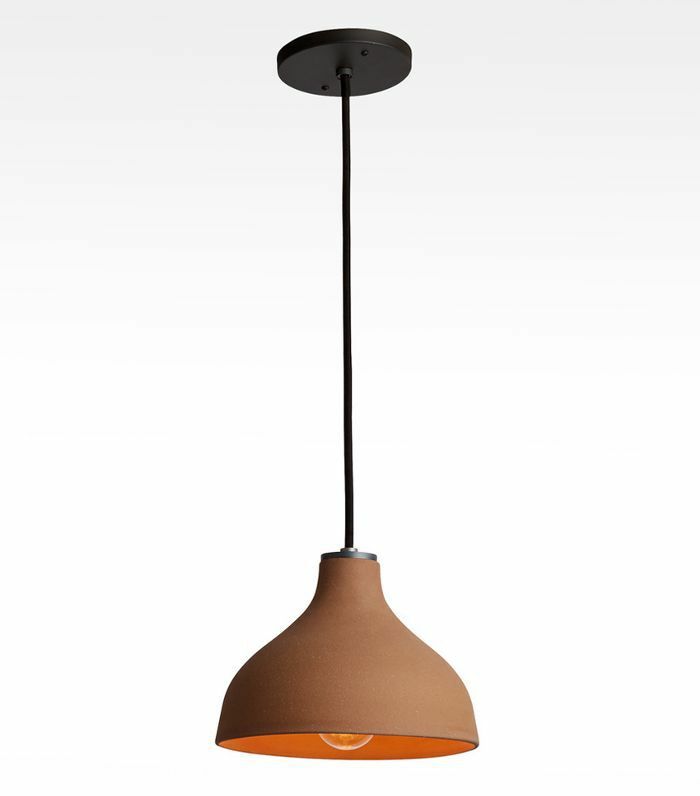 Adopt the terracotta trend with these simple but elegant pendants from Rejuvenation. 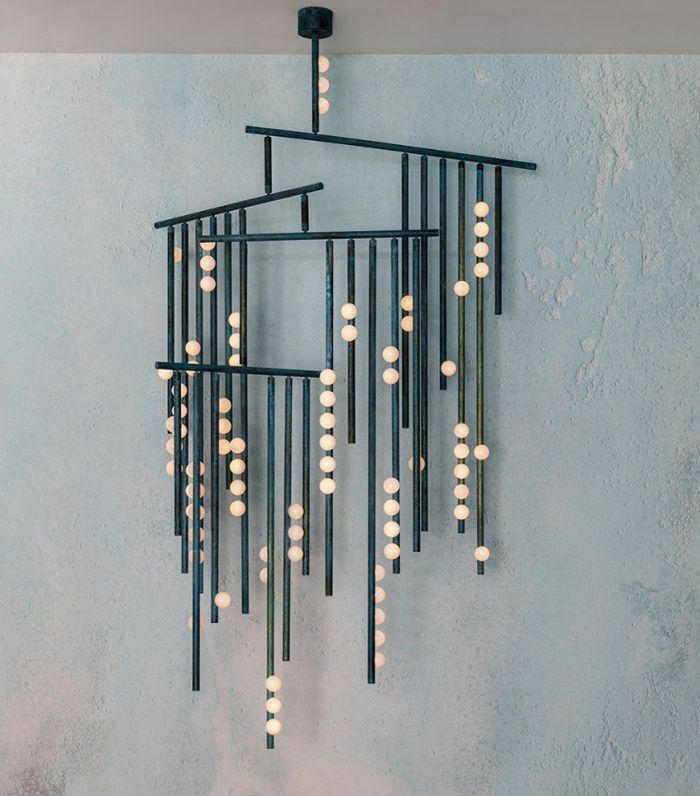 If you want a pendant to make a statement like no other, the Vertigo chandelier might be your best bet.